How to Add Waze on website? Waze was the “App of the Year” 2012 on the Apple App Store. Many people are joining this outstanding social network and starting to outsmart traffic. This app works for iOS and Android devices, in the app you can easily share location, but ever wondered how to share Waze location on a website? 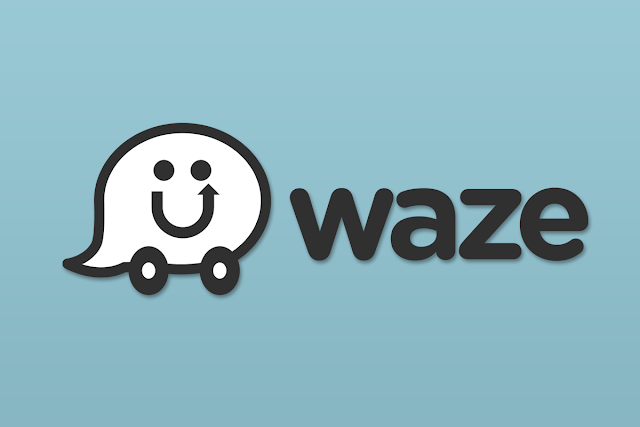 Waze has added some documentation on how to share a location with their API URL Scheme. You can find the whole documentation here. On this small tutorial I’ll be sharing how to add this to a website. This will open the Waze App (iOS or Android) and search for the place with the term you assign. In this example we’ll be searching for our office (Mobkii). This allows you to open the Waze App, and will mark the route from your current location to the exact location (latitude and longitude) you provide. How do I get the exact coordinates? This is use to set the exact zoom you want to display when the app opens. *Remove the a if you see an extra a in the above coding. What if user is not on a mobile device, or hasn’t downloaded Waze yet? If the user is on a web browser (not mobile device) it will open iTunes or Google Play links. If the user is on a mobile device and doesn’t have Waze, the link will send him to the App Store or Google Play.